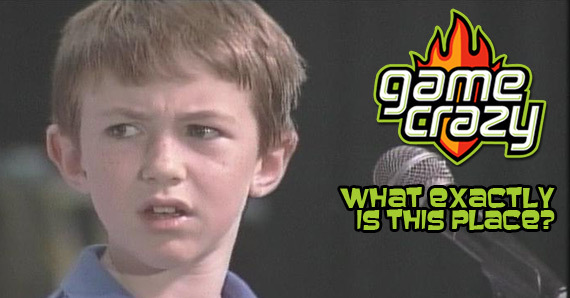 Last week we finally introduced you to the NEW Game Crazy – this week, I want to get things started talking about a game that has me sleeping much less than the doctor recommended. 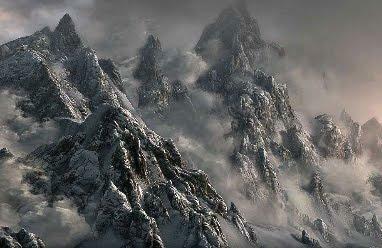 On Novemeber 11th, The Elder Scrolls V: Skyrim launched to nearly universal praise. 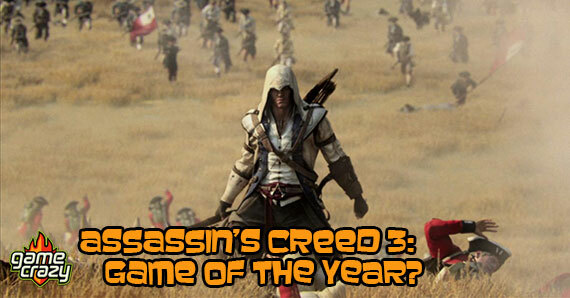 It’s almost certain to be the best RPG of the year everywhere and likely Best Game of the Year, as well. 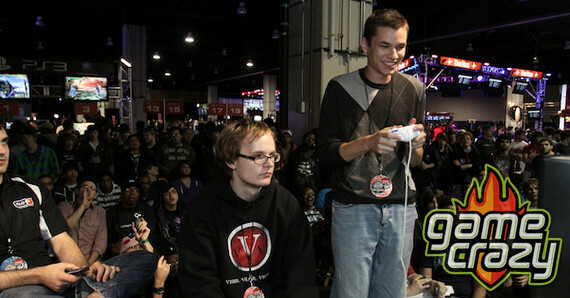 Its vast, open world has lured thousands of gamers to frolic in its fields and traverse its mountains. Indeed, few other games have been as amazing as Skyrim. And with a more easily accessible character progression system than its predecessor, Skyrim is immediately accessible even by gamers who normally disdain RPGs. 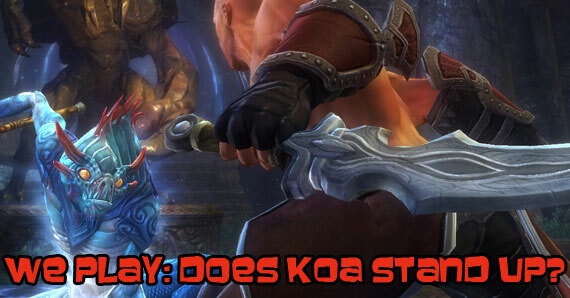 But now that it has been out a few weeks, and we’ve gotten to play it and get used to it, how does it hold up? Will it continue to engage you over a period of days, much less weeks? Well, let us lay your fears to rest with this little parable. This is the story of Friya. She was named after a Norse goddess. It seemed appropriate at the time. As the story started, Friya was about to introduce the back of her neck to the edge of an axe blade, when without warning, a dragon swooped down and decided the execution grounds would make a fine Mongolian barbeque. As Friya fled, there was some noise about a civil war blah blah blah. The second Friya had her bound hands free, and was safe from the dragon, she promptly spent the next 15 hours catching salmon and chasing anything shiny that happened across her haphazard path. For those of you who have already played Skyrim, this story sounds pretty familiar. 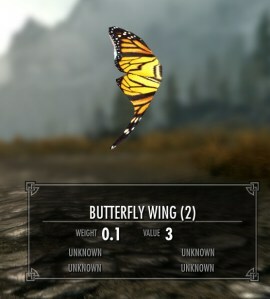 Skyrim butterflies have already caused an internet meme. She then did just enough of a certain quest line to become a werewolf, then proceeded to prowl the countryside and slaughtering everything in her way for two minutes and thirty seconds at a time. After which she would wait 24 hours and then do it all again. She’s been free on Skyrim for over 80 hours, and has managed to complete a total of two main story quests and a dozen various quests elsewhere. In 80 hours. That’s the thing about Skyrim and Elder Scroll games in general. You have an amazing amount of freedom. Freedom to do whatever you want. You can lead a civil war for whichever side you agree with. You can save the world as the Dragonborn. You can become a powerful mage, a mighty warrior, an amazing thief or all of them. Or you can chase butterflies for hours on end. It’s your choice. And while the open freedom to do anything is what makes the game so much fun, it’s the level of detail that you’ll most come to appreciate. Bethesda spent an incredible amount of time putting little touches throughout the world. 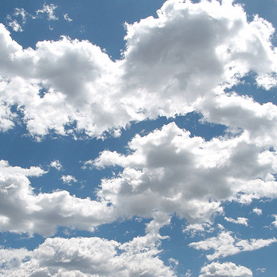 Some are immediate and apparent, like the beautiful mountains and the photo-realistic clouds. You can crawl over every inch of those mountains. Others are more like rewards for the patient player. Like the mission where you are sent by a prominent mead maker to shut down a rival company. Under the rivals bed is a bottle of mead from your employer, his rival. In a room full of mead bottles, how many people will catch that one bottle that’s a different brand? And when you find things like that, you get a pleasant little thrill, like you’re in on a secret between you and the game makers. These are real life clouds. 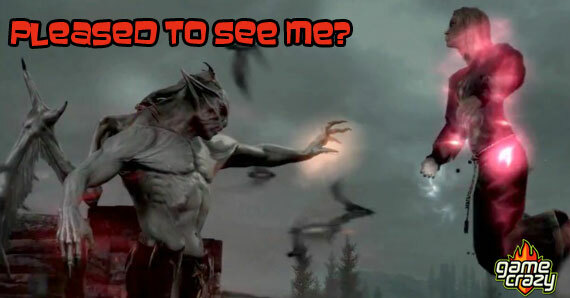 Skyrim’s are better. Yes, Skyrim is glitchy and you could potentially have no face in for the rest of the game if you put on a full face mask. But it’s worth the risk, just because Skyrim is so amazing. When I first emerged from the caves after escaping the dragon, I stood in wonder for a full 10 minutes, just staring at the clouds floating gently by, they were so real. That’s what’s beautiful about Skyrim. You have the choice to do absolutely anything, but sometimes, you just end up staring at the clouds. Just like real life. We’ve put together some deals from Amazon for you. These are affiliate links – we get a small commission if you buy them after clicking. If you choose to do so, we really appreciate it. Either way, it shouldnt stop you from playing the game. It’s phenomenal! Dawnguard Is Too Much Like Skyrim Apparently [REVIEW] An Introduction To the NEW Game Crazy Can Kingdoms of Amalur: Reckoning Live Up to the Hype? 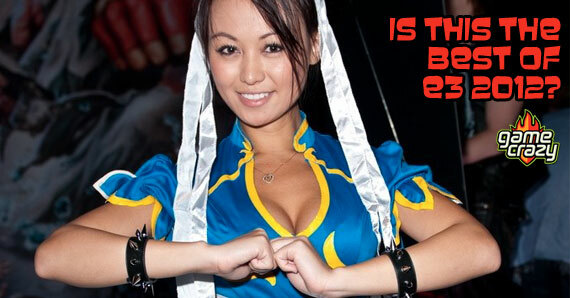 The Top 5 Reasons to Remember Nintendo Power Magazine Is The 2012 E3 The E3 Gamers Forget? 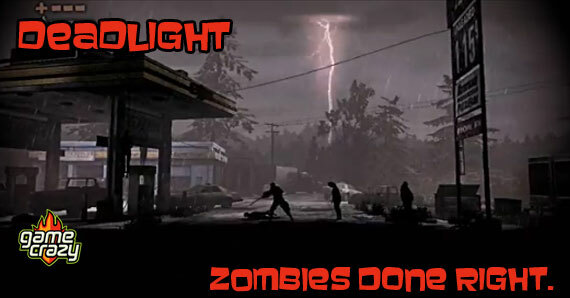 See the Light in Deadlight – Zombie Survival Done Right! 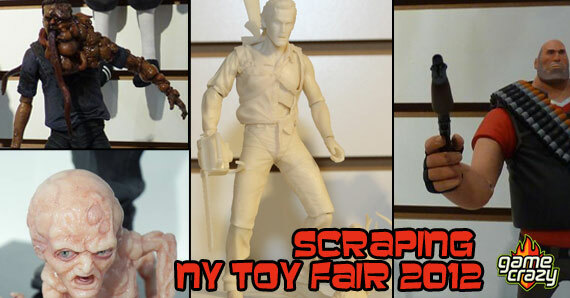 Why Assassin’s Creed 3 Is The Best Video Game This Year The Best Gaming Toys from New York Toy Fair 2012! 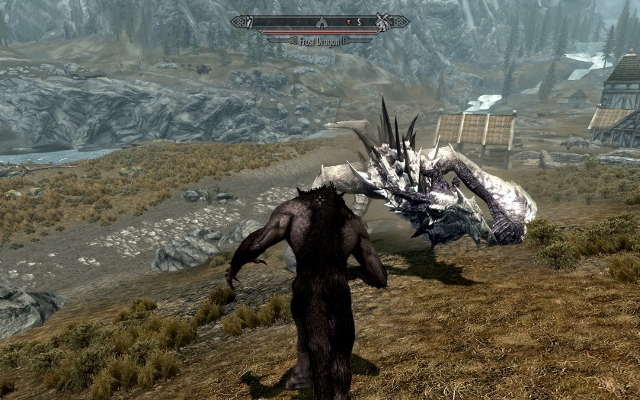 This entry was posted in The GC Blog and tagged adhd, skyrim dragons, skyrim elder scrolls by RLaitinen. Bookmark the permalink.